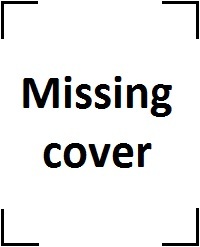 The Kingdom of Daventry is in serious trouble, after its precious magical items have been stolen from Castle Daventry. King Edward the Benevolent lacked an heir. A sorcerer promised to help the queen bear an heir, if they gave him their mirror that tells the future; looking in the mirror, the king and queen saw a vision of a young man becoming king. Thinking it was their own future son, they gave the mirror to the evil sorcerer. Alas, it was a lie and she had no heir. Years later, as the queen was sick and dying, a dwarf showed up promising to give a root that would cure her ills, if only the king would give him the "shield that protects its wearer against danger". The king agreed. The dwarf gave the root to the king, and departed. However the dwarf had lied to the king, and the queen grew worse and died. 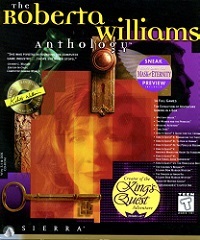 Sometime later the king looked for a new queen. One day, he rescued a beautiful young Princess Dahlia from the land of Cumberland. However, on the night of their wedding, she was discovered to be really an evil witch, and she stole the chest that is always filled with gold from the treasure and flew out of the castle on her broom. In time, the castle fell into ruin. Knowing that he had to save the kingdom, King Edward sends his bravest knight, Sir Graham, to retrieve the lost treasures. Because he had no heir, if Graham should succeed, he would become the next king. 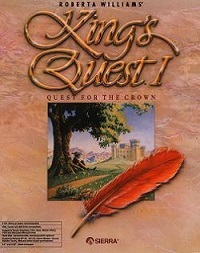 This is the remake of King's Quest: Quest for the Crown, written and designed by Roberta Williams, the first game to use Sierra's first AGI game, which saved the company from imminent bankruptcy in 1984. Using Sierra's newer SCI engine, the re-release supports brand new and more detailed graphics, soundcard and mouse support. 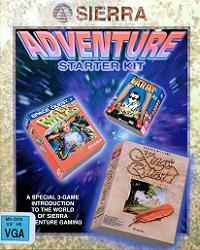 It was also the first of the classic Sierra adventure games to be re-released as such. 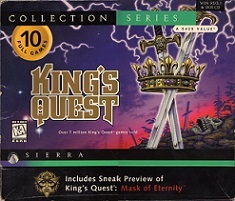 Later re-releases of Leisure Suit Larry 1, Space Quest 1, Police Quest 1 and Quest for Glory 1 all featured VGA graphics, unlike this game which still has EGA graphics. 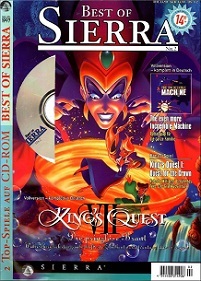 Though Sierra considered remaking King's Quest 2 as well, that plan was canceled due to disappointing sales of this first re-release. 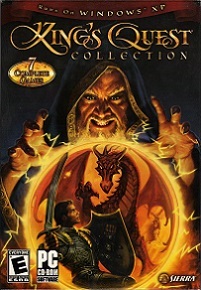 The game was however remade with VGA graphics by fan-based AGD Interactive in 2001. 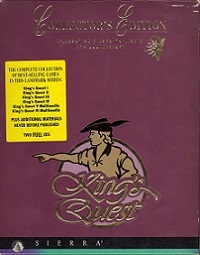 King's Quest 1 (SCI) was released for the PC (DOS) and the Amiga and is included in all King's Quest collections.